Is it raining INSIDE your house? It’s obvious when you have a roof leak. By the time the pitter-patter of tiny drops delicately drip from your ceiling, there’s a bunch of damage you can’t see. Wood rot, mold, insect nests and more find ideal moisture conditions caused by leaks. 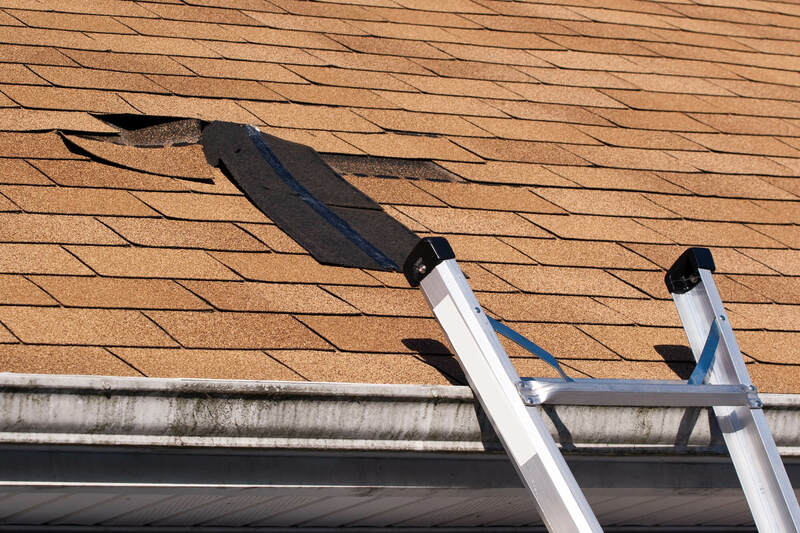 Spot small roof problems and correct them to prevent larger challenges later. A small leak in one spot can travel some distance and damage somewhere else. Learn to spot missing shingles and other trouble areas before they can cause big issues. 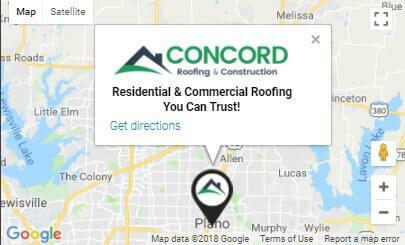 Correct roof issues early to prevent moisture build-up and prevent unhealthy fungus, mold or vermin from entering your home. The telltale signs of moisture might not be visible inside your house yet, but a visual inspection of your roof can give you many clues. 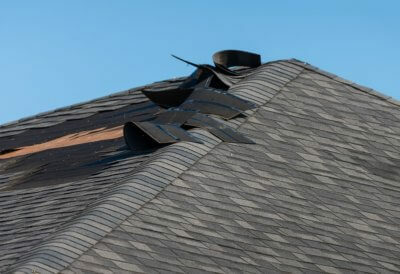 Look for missing or damaged shingles, especially where parts of your roof come together. Water seeping in the valleys can damage weaken the sub-roof beneath. If you notice lots of shingle granules in your rain gutters, it means that your shingles may be towards the end of their lifespan. The granules are the weatherproof layer of your composite shingle and the insulating layer beneath them is sensitive to light and moisture. 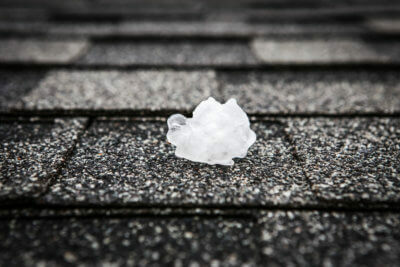 Hail strikes can break the surface of a shingle and allow UV light and moisture to penetrate. Even if the shingle does not break, the damage to the surface lets moisture in. Replace missing, curved or cracked shingles fast to avoid making problems worse. Nail holes or nails that push through past the sub-roof can also invite moisture in. In cold-weather climates, the difference in temperature between inside the attic and outside can cause condensation. A quick clip of the offending nail and a spray of expandable foam insulation inside the house around the nail can fix this problem fast. Flashings are the metal strips that protect the areas where the roof comes together or areas around penetrations like chimneys and vents. Rusted, missing or poorly installed flashing allows water to pour into spaces. Look for evidence like growing moss, rust stains or mold to indicate problems. Gutter flashings and gutters move water from your roof away from the house. If they are missing or damaged, water dribbles under the edge of the roof and seeps into the fascia. Insulation can soak up water for a long time before damage is evident inside. Gutters help keep water away from your foundation. Overflowing or broken gutters lead to water pooling at your foundation. Damage to walls, windows, and doors is a possibility. Soffit vents bring outside air into your attic for circulation. Without proper circulation, moisture can build up. Check your soffit vents for blockage. Dirt, insect nests, and insulation are frequent culprits. 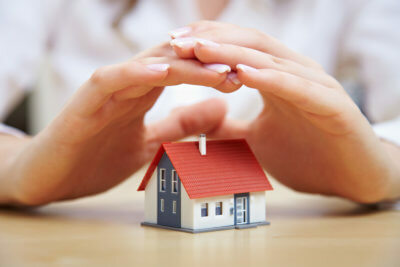 Regular inspection and repairs can keep your roof in tiptop condition. Sometimes even the best-maintained roofs need a little TLC. Our technicians are always ready to assist. We offer free roof inspection for missing shingles, gutters and more. Contact us for an appointment today.